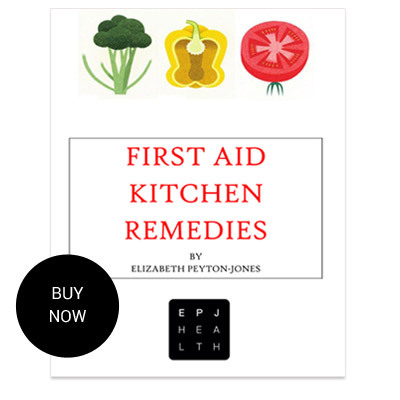 Cook your way to better health! 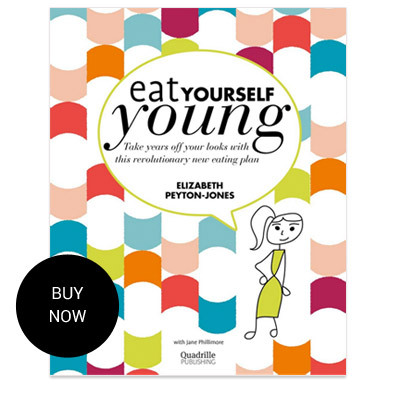 Packed with tips and ideas for tackling problem digestion, skin and fatigue, Elizabeth’s fabulous recipes will boost your immune system, making you look and feel healthy, lean and full of vitality. 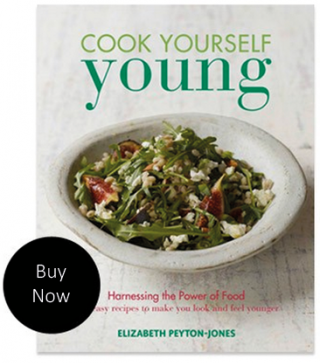 This Amazon #1 best seller, really will change the way you ‘Harness the Power of Food’.